Dr. DeLuca discusses spinal stenosis and spondylolisthesis in the context of an IDE study at his facility in Harrisburg, PA. 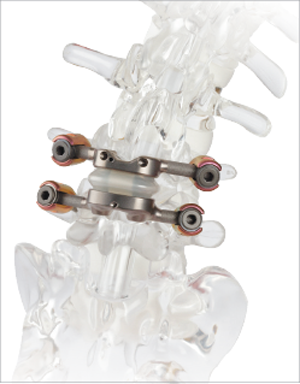 The TOPS study compares the TOPS motion device to lumbar fusion. Dr. Yoram Anekstein has over a decade of experience with the TOPS System. He outlines the degenerative changes that lead to disabling spine pain and the various solutions for treatment, including the TOPS System. Adjacent level disease, otherwise known as adjacent segment syndrome, is clearly described and animated. The benefits of normal motion at the surgical level are apparent.